We’re ethical people going out of our way to run an ethical company. We WILL NOT sell, rent or abuse your information in any way! 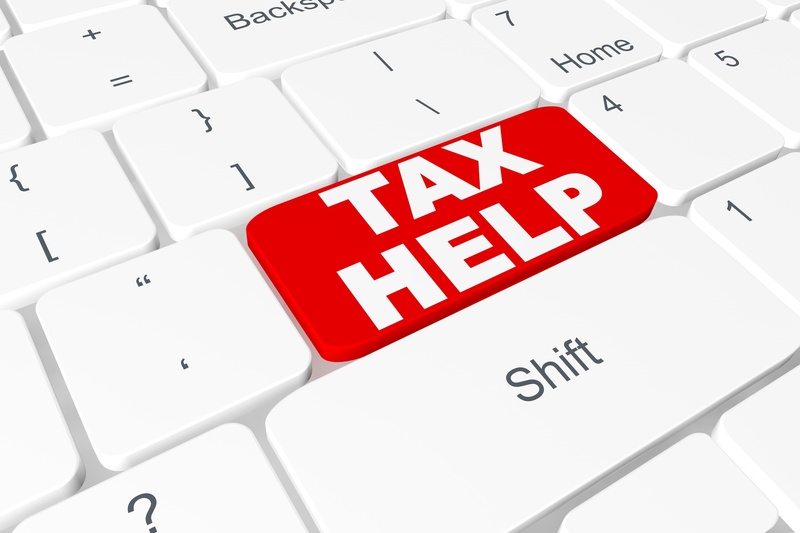 8355738 Canada Corp O/A FAIRTAX BUSINESS SERVICES strives to provide accurate and up-to-date material on this website. However, the Company makes no guarantees as to the accuracy or timeliness of the material provided on this site. FAIRTAX BUSINESS SERVICES assumes no liability or responsibility for any errors or omissions on this site. Neither the Company, any of its agents, nor any other party involved in creating, producing, or delivering this site is liable for any damages arising out of your access to, or use of, this site or any material from this site. The Company assumes no liability or responsibility for any damage to you, your equipment, or your other property, due to your access to, use of, or downloading of this site or any materials provided on this site. Links on this site may take you to other websites. FAIRTAX BUSINESS SERVICES has not reviewed any or all of the sites linked to this site and accepts no responsibility for any sites linked to this site. Your linking to any site from this site is at your own risk. By linking to a site or permitting a link to this site, The Company does not endorse the site operator or the content of the linked site. Any dispute arising out of your use of this site or material from this site shall be resolved according to the laws of Canada. The Company may provide third parties with aggregate statistics about our customers, traffic patterns, and related site information. This data reflects site usage patterns gathered during thousands of customer visits to our Web site each month but does not contain behavioral or identifying information about any individual member, unless that member has given us permission to share that information. We may also provide log files and other databases of user information to third parties for analysis, so we can get a better understanding of traffic through our site and thus improve our content offerings. FAIRTAX BUSINESS SERVICES WILL NOT use third party companies to provide delivery of e-mail newsletters and other messages over e-mail. By using our Web site, you give us permission to collect information about the pages served to you as an anonymous user for the purpose of calculating aggregate site statistics. If you register at FAIRTAX BUSINESS SERVICES, you authorize US to use information you provide to personalize the information we deliver to you and to use your demographic information when calculating aggregate customer data. The Company may occasionally amend this policy. We suggest that you bookmark this page and check to see if it has changed from time to time. FAIRTAX BUSINESS SERVICES may modify these terms and conditions at any time and without notice.